Indie poppers Freelance Whales are streaming a brand new track entitled, “Dig Into Waves.” The song is the sixth from their forthcoming sophomore effort, Diluvia, which is set to drop October 9 via Mom+Pop/Frenchkiss. 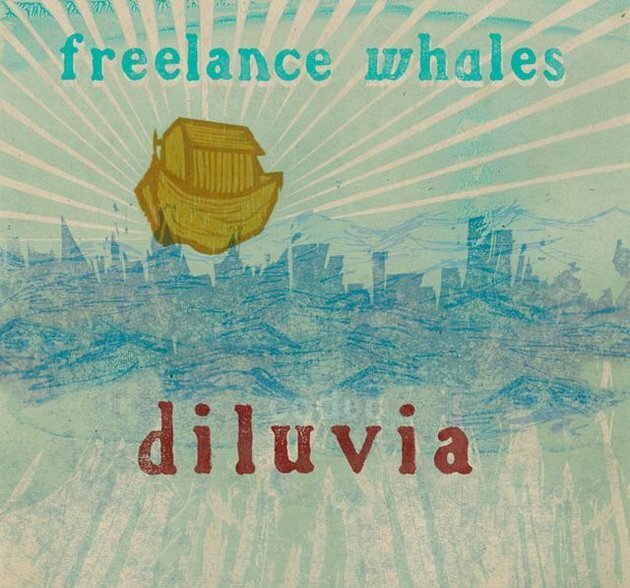 Diluvia is the follow-up to Freelance Whales’ well received 2009 debut, Weathervanes. This new song shows that the band has managed to continue with their intricate musicianship and playfully charming sounds, bringing a fresh vibe to the folk-pop scene. You can stream the song via Soundcloud after the jump. Be careful, it’s extremely catchy!